You thought I was done covering the cute story of Jungkook and “Downy Adorable”? Well… buckle up, the story gets funnier! 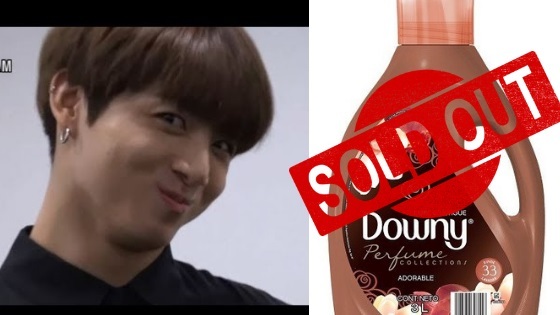 Previously, various Korean news outlets reported that the stock of a fabric softener called “Downy Adorable” was selling out fast both on and offline, this all happened because of Jungkook. ARMY being ARMY only thought it would be right if they used the same fabric softener, which led to high demand of it. 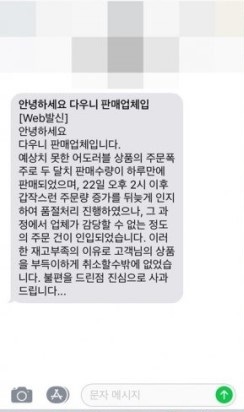 “Two months’ worth of orders was completely sold out in a day due to a surge in orders and after 02:00 pm on the 22nd of January, we belatedly recognized the sudden increase in the order quantity, and in the process, we received orders over out of our stock size.